In 2018, an estimated 18.1 million people were newly diagnosed with cancer. It is expected that by 2040, this number will rise to 27.5 million. This alarming trend can be reversed. Evidence-based cancer plans are essential for an effective and efficient national response to cancer control across the whole cancer continuum. 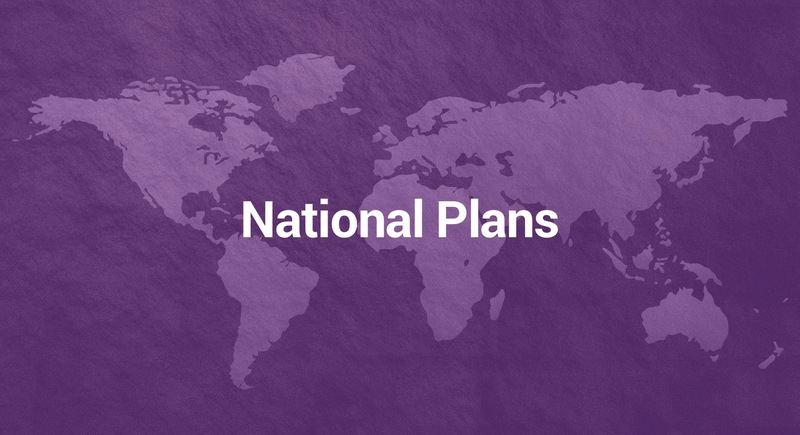 Searching for a toolkit on how to develop a national cancer control plan (NCCP)? Looking for guidance on how to implement policies in a specific area along the cancer continuum? 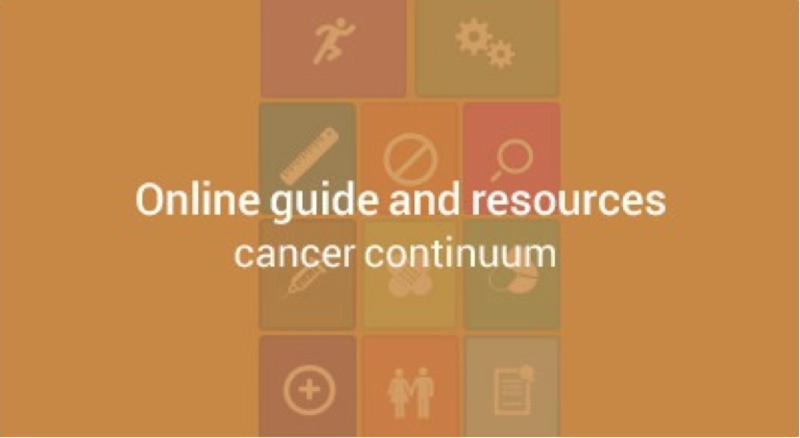 The library of resources is the place for you.The library of resources helps you navigate and access materials and tools on cancer control planning and capacity-building at local, national and regional levels. 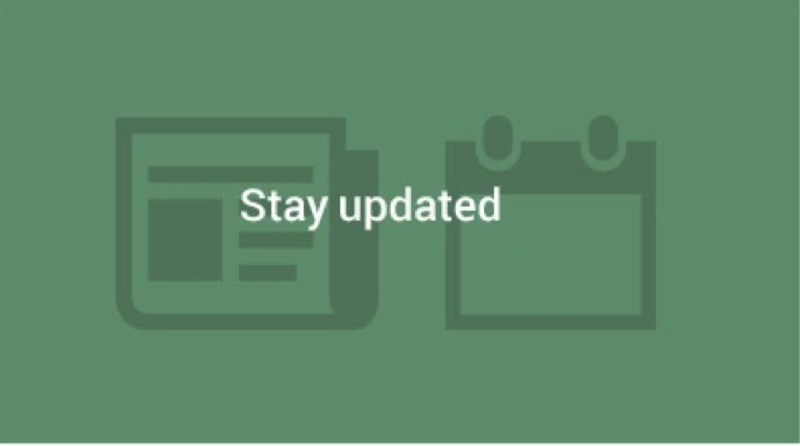 Are you up-to-date with global cancer initiatives? What will be the next key events in the field of cancer control? 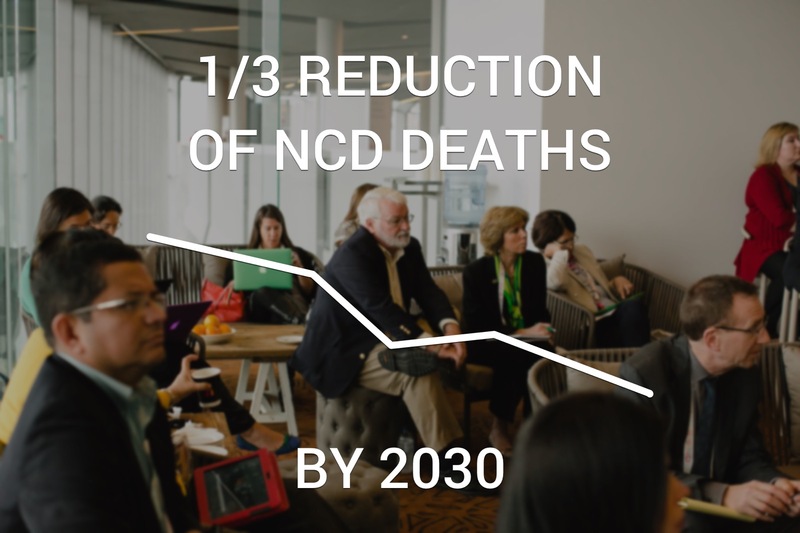 The Portal showcases news and events on cancer prevention and control, helping you access the right support to build your next steps in the implementation of global commitments on non-communicable diseases and cancer control. Need some technical assistance with cancer control? 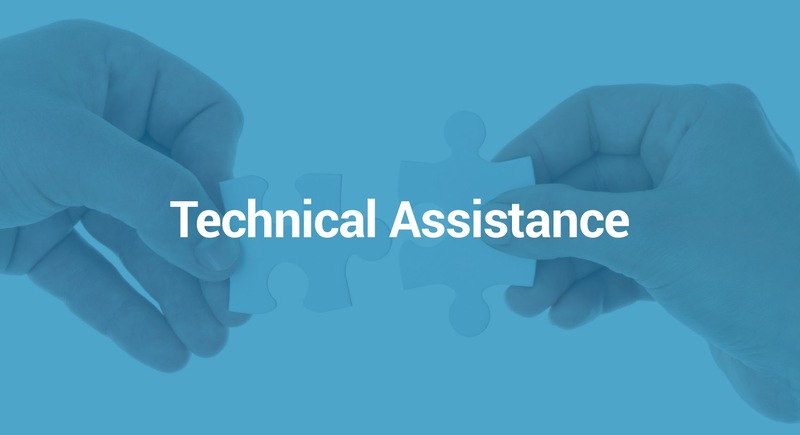 The Portal provides opportunities to access technical assistance from Partners and puts you in contact with stakeholders. Would you like to see what already exists elsewhere? Discover what others have already set in place on our interactive map. 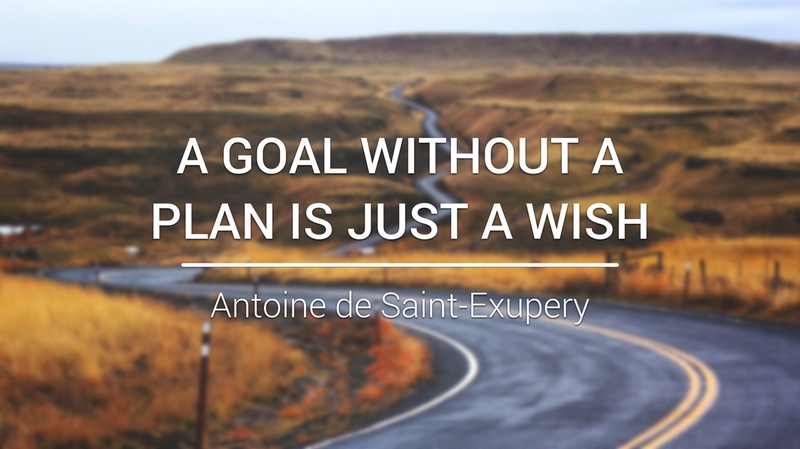 Search for cancer and NCD plans, as well as country profiles. The International Cancer Control Partnership (ICCP) is a group of international organisations engaged in cancer control planning efforts. The Partners are seeking to create synergies to maximize collective resources and efforts to support the development, implementation and evaluation of national cancer control plans.